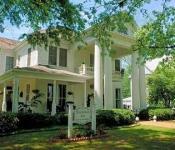 Check into a charming bed & breakfast or one of your favorite hotel chains. Be enveloped with history, beautiful landscaping and culture. 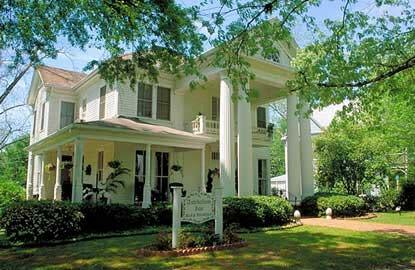 Our accommodations boast of antique claw foot bathtubs and down comforters to gourmet breakfasts and modern amenities.